Vote today for the John Packer 2057 Sousaphone! 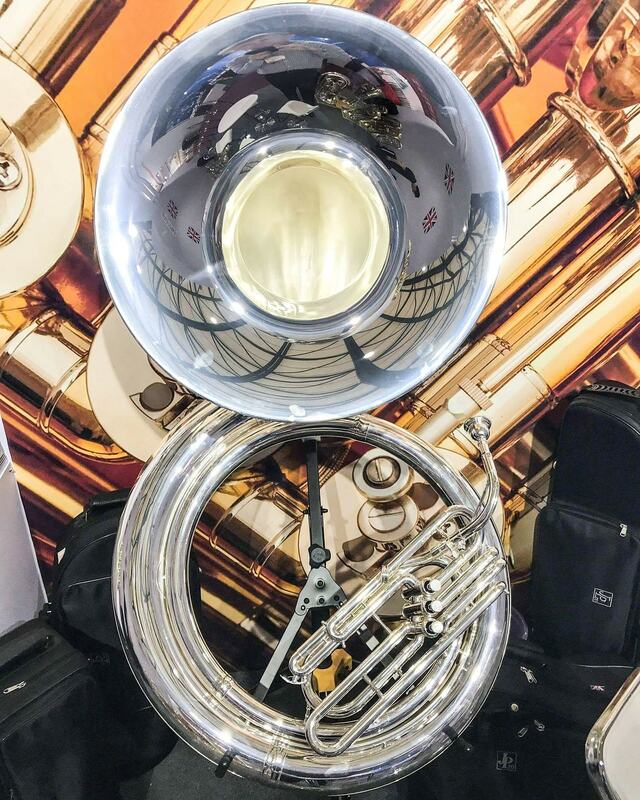 Since we revealed our John Packer sousaphone at NAMM 2018 it's been a whirlwind of repute for the latest edition to our Marching Brass Range. Being in such high demand we couldn't produce them quick enough. You can now find the JP2057 in various high School bands. The YouTube star Eric Salgado of El Tubero De Los Artistas has even produced various video of him playing the sousaphone! The JP2057 has featured on the front cover of Music Inc. in their "great products to sell" and you can now vote for it as the "Best Band & Orchestra Product of 2018" in the 33rd annual Music & Sound Awards. If you love the John Packer JP2057 as much as we do, then please vote below! The ballot closes on January 4, 2019!